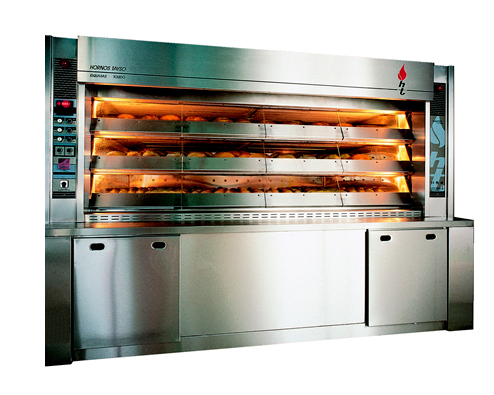 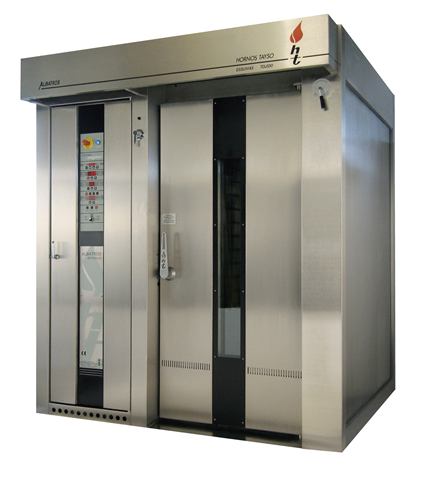 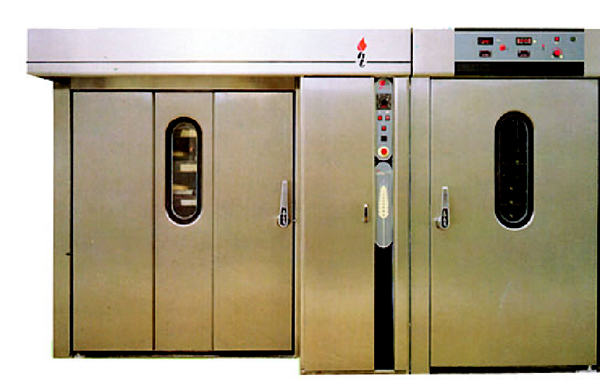 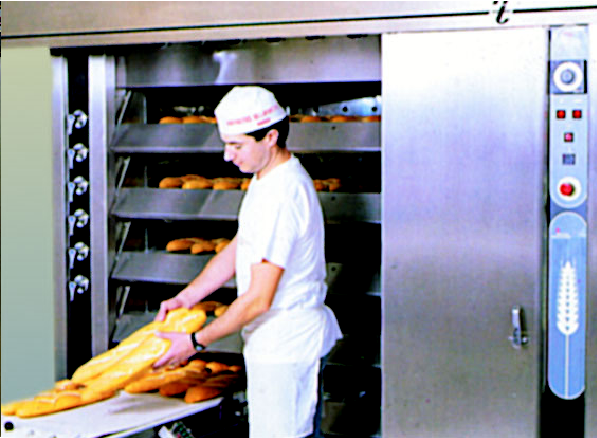 The highest baking quality is assured by the simplicity of a steam-tube system, which is maintenance-free. 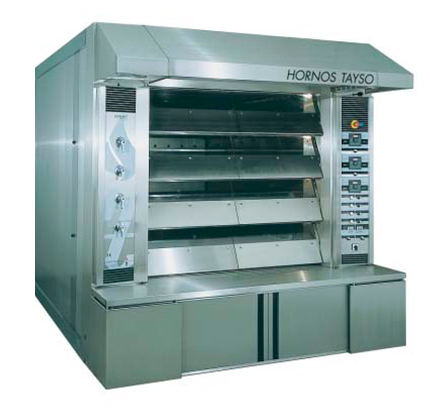 Oven manufactured mainly in stainless steel, in which baking is acheived by means of rings annular tube, above refractary base, with indenpendent steam chambers. 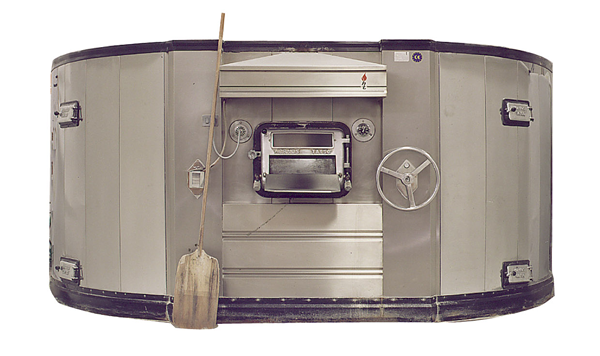 Ovens overcome what may be the one disadvantage inherent in steam-tube designs.